In my mission to collect all the Juvia’s Place palettes (because they are awesome) it was inevitable that I would pick up the Festival palette eventually. I had my eyes on it for so long, so I was happy to finally get to dig into all the fun colors. Those creamy metallic shades are always so much fun to work with, and pigmentation is excellent as usual. Here are the looks I created! Juvia’s Place Festival Palette – Mmanwu, Iri Ji, Izafa, Odogwu, Aba. Obsessions London Love Every Shade Palette – Own. Becca Ocean Jewels Highlighter Palette – Aquamarine. Juvia’s Place Festival Palette – Oro, Ofala, Izafa, Iri Ji, Uli, Keleke. Zoeva Brow Spectrum – Bro30, Bro90, Bro70, Bro40. Juvia’s Place Festival Palette – Izafa, Keleke, Ofala, Uli. The Gypsy Shrine Chunky Glitter – Chunky Unicorn. Colourpop Glitterally Obsesed – OMG I’m Wet. Juvia’s Place Festival Palette – Izafa, Uli. Zoeva Brow Spectrum – Bro30, Bro90, Bro70. Juvia’s Place Festival Palette – Ofala, Oro, Odogwu, Uli. Zoeva Brow Spectrum – Bro30, Bro90, Bro40. Have you ever tried Juvia’s Place eyeshadows? 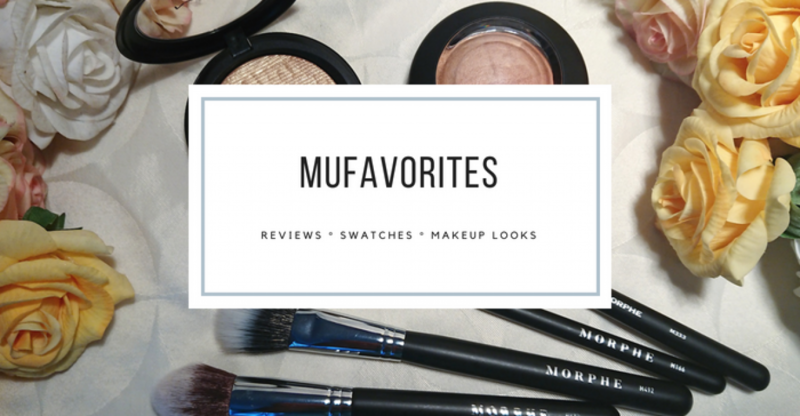 Without spoiling the review on this upcoming Wednesday too much I can tell that they are among my absolute favorite formula of eyeshadows. Especially their metallics are so lovely! Remember you can also find me on Instagram. It’s a nice way to keep track on my latest blog post. Project Pan – First Update! The shades are so pigmented! They look amazing! Love every look as usual!! 😍 I love Juvia’s too! Great formulas and colors.